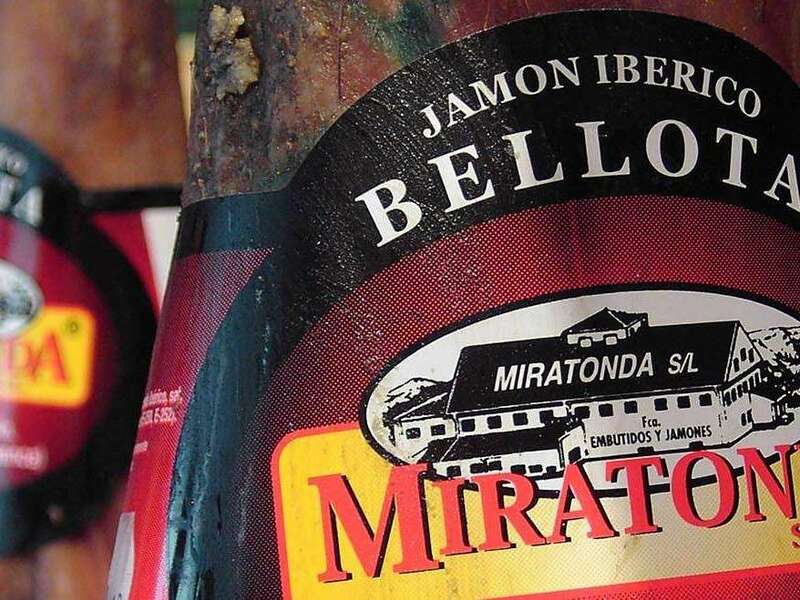 Nutritional and Energetic Value of the Iberian Ham and his difference with the white ham. Numerous studies have demostrated the beneficial properties that the comsuption of Iberian ham has on our body. Now we will see why this product, turned in funtamental for the meditarranean diet, has such a positive effect on the health of consumers. The fundamental key of the nutritional value of this products is its special composition of protein and fat; their wealth in certain minerals and vitamins and their facility to be digested. The ham gices the consumer vitamins B1, B6, E, B12 and folic acid.The last one helps to the good funcioning of the brain and the nervous system. The vitamin E acts as an antioxidant in the body. The salt used in the process of cured makes the ham has a higth sodium content. It is also rich in iron, phosphorus, potassium, magnesium and zinc. 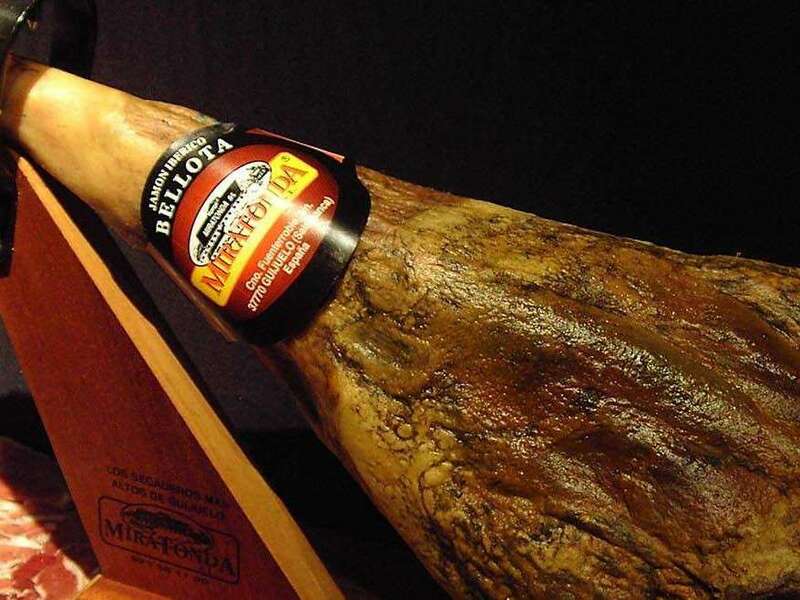 The protein content of the Iberian ham is very high, and in addition they have proteins of very high quality. They suppose an important contribution of amino acids for the body. Approximately 100 grams of Iberian ham suppose the half of the contribution of proteins that needs the body a day. 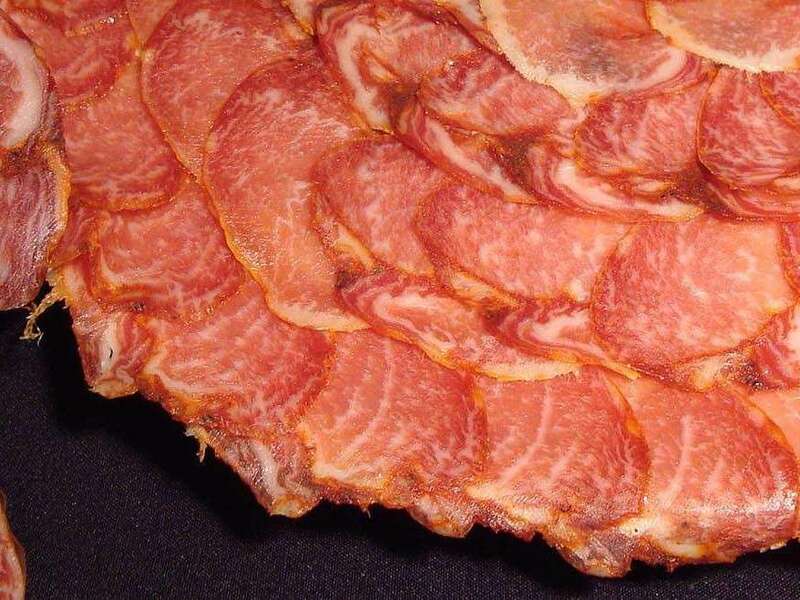 The “proteolysis” ( degradation of the proteins) that is produced dirng the rippeness of the cured hams influences in a very positive way the digestibility of the product. This makes ham consumption more beneficial to the body. Another characteristic of the Iberian ham is the content of intramuscular fat, in wich they predominate over oily unsaturated acids, on wich more than half are monounsaturated. Many medical studies have shown that fats high in monounsaturated fatty acids have a beneficial effect on blood cholesterol. 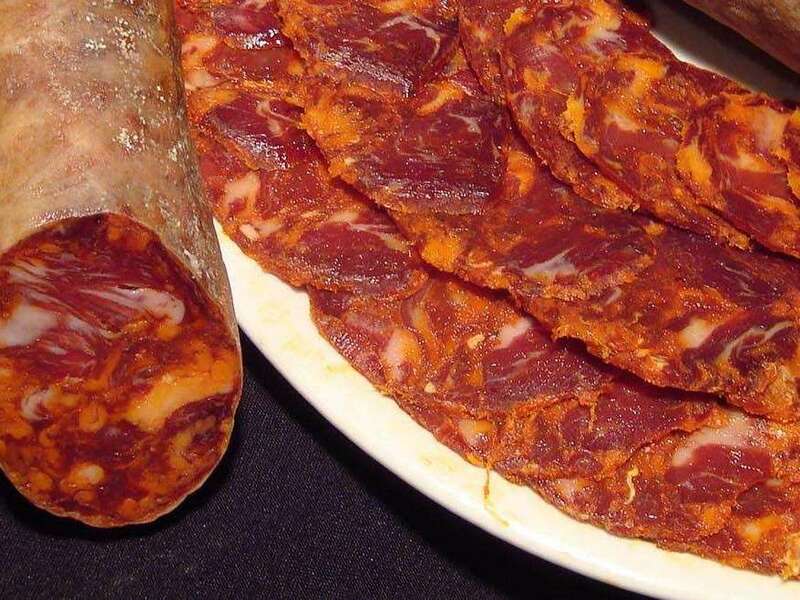 Thus Iberian ham helps to reduce the risk of cardiovascular disease. Energy content variations depend on the quantity of fat that contains the piece. The caloric value of the Iberian ham is a little bit higher than other hams with lower fat content, staying far below of the caloric contribution that another type of food provide. These two hams differ between them due to the process of production and the raw material. As for the raw material, the major differences are in the composition and the oily content. In this point the difference owes so much to the race, and the age of sacrifice of the animal. 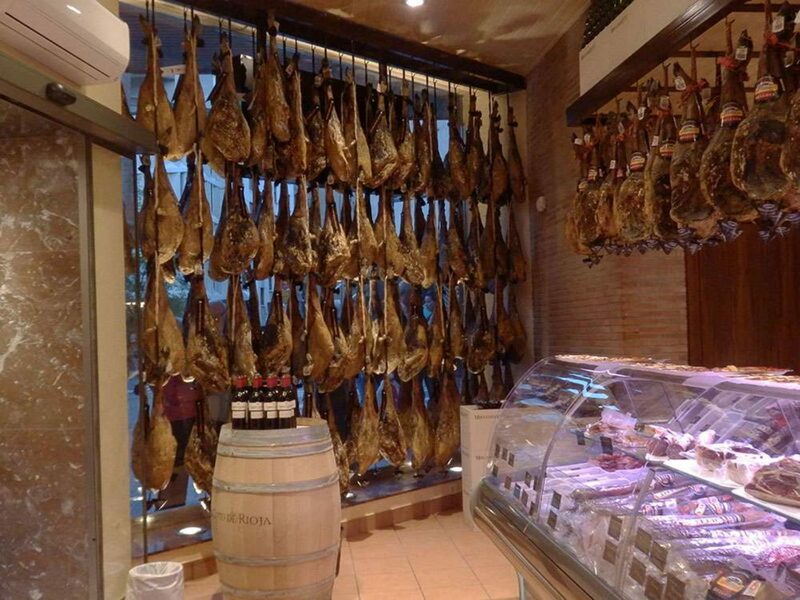 The Iberian ham on the other hand it is a product with major percentage of proteins that the ham of the white pork. 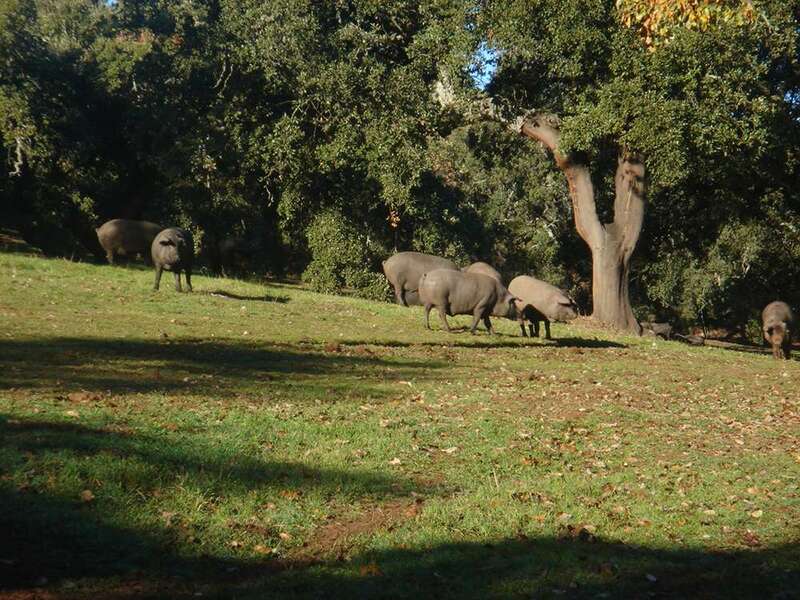 The fed of the animal in “montanera”, we are speaking about the pork fed with acorn, It does that their hams have a ratio of vitamin E higger than rest of the meat, This improves his nutritional contributions. 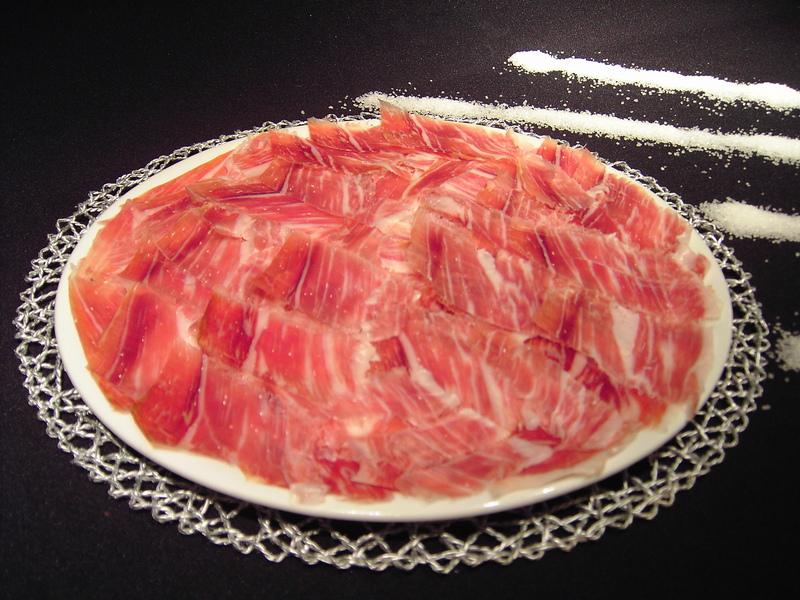 As for the content of salt, the white pork ham has a higher quantity of salt than the Iberian pork.